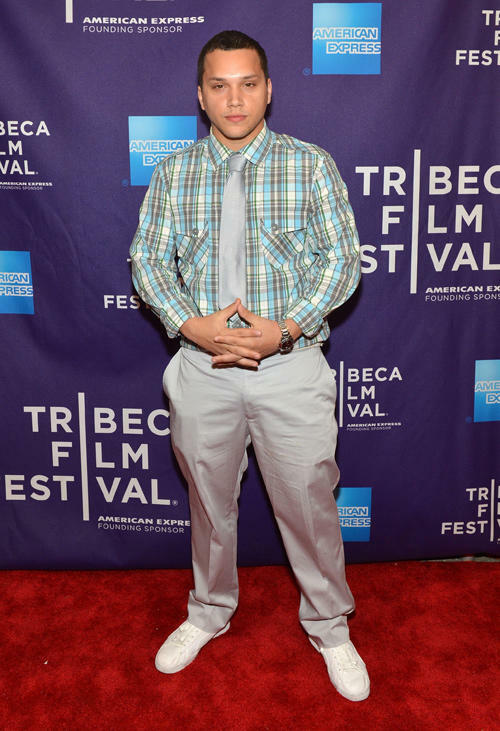 Michael Rivera at the New York premiere of "Supporting Characters" during the 2012 Tribeca Film Festival. 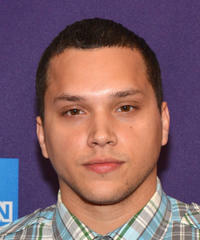 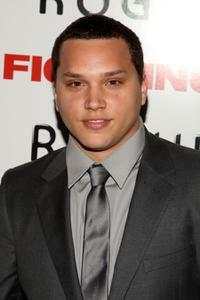 Michael Rivera at the premiere of "Fighting." 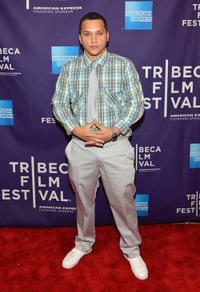 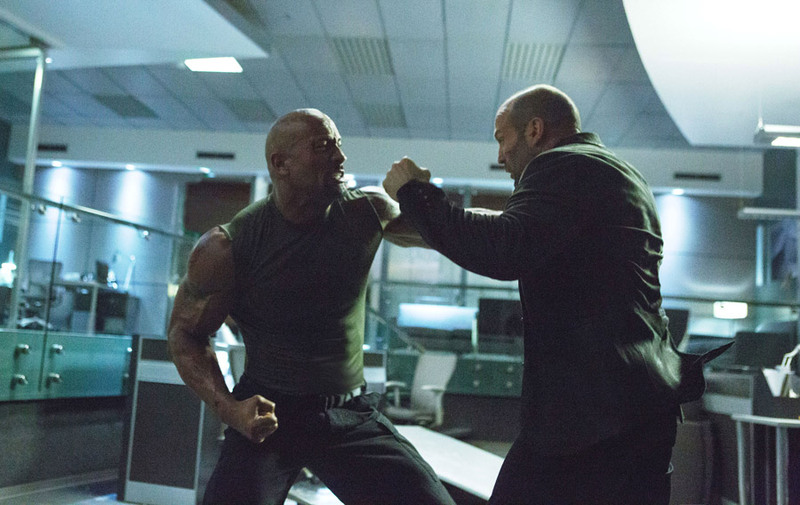 Flaco Navaja and Michael Rivera at the premiere of "Fighting."